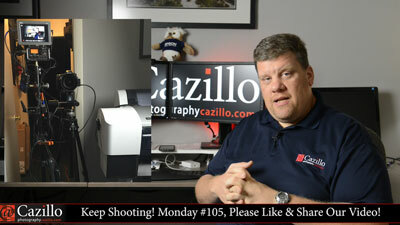 Find out how Greg only had to pay $35 to fix the camera he dropped! 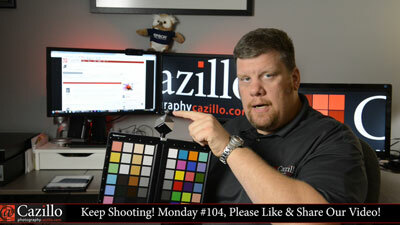 Learn how Greg uses the Datacolor SpyderChecker Chart and Cube! 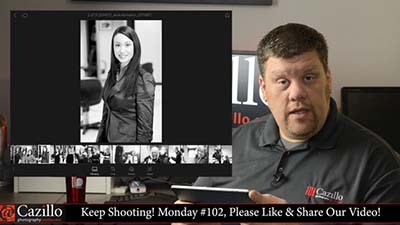 Lightroom Questions & Updates, Plenty of News! Lots of news! 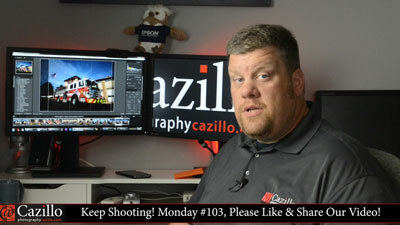 Quick Lightroom tutorial and a new product to review. Thanks for the welcome back comments! Are you using Adobe Lightroom Mobile? Send your photo questions and photos to be critiqued! 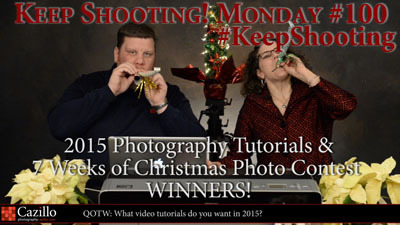 2015 Photography Tutorials & Contest Winners! 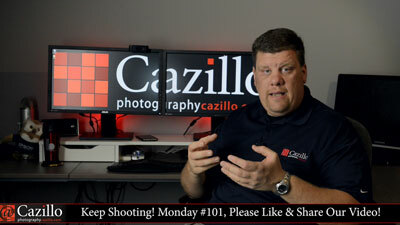 Question of the Week: what tutorials do you want to see in 2015? Question of the Week: If money was no object what would you want for Christmas? 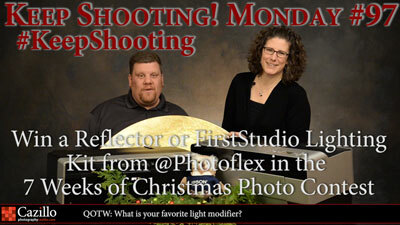 This Week Only Win a PhotoFlex Reflector or Lighting Kit! 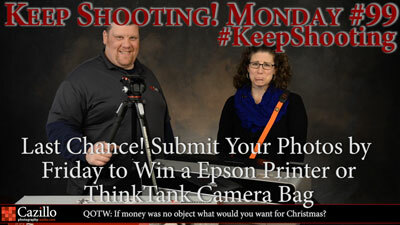 Win a Epson Printer or ThinkTank Camera Bag! Plus Win Organic Bloom Frame This Week Only! 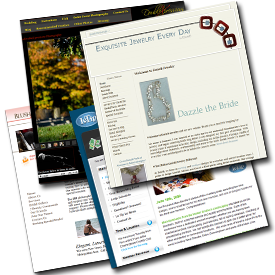 7 Weeks of Christmas Photo Contest - Win an Epson Printer!